Join the 3rd EnerGEO Summer School! Environmental impact assessment of a transition to renewable energies. 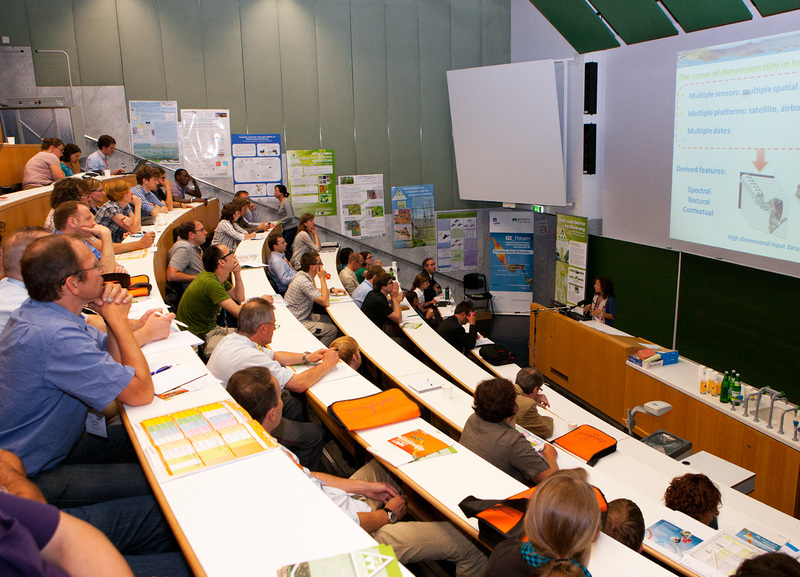 The summer school aims to attract students in the field of renewable energies. The program is rounded off by interdisciplinary dialogues on the energy policy context and participation at the Final Event of the EnerGEO project. Graduate and post-graduate scientists as well as other experts with a background in energy modeling, impact assessments, GIS and/or remote sensing are welcome to register for the Summer School. For more information and registration please visit program website. 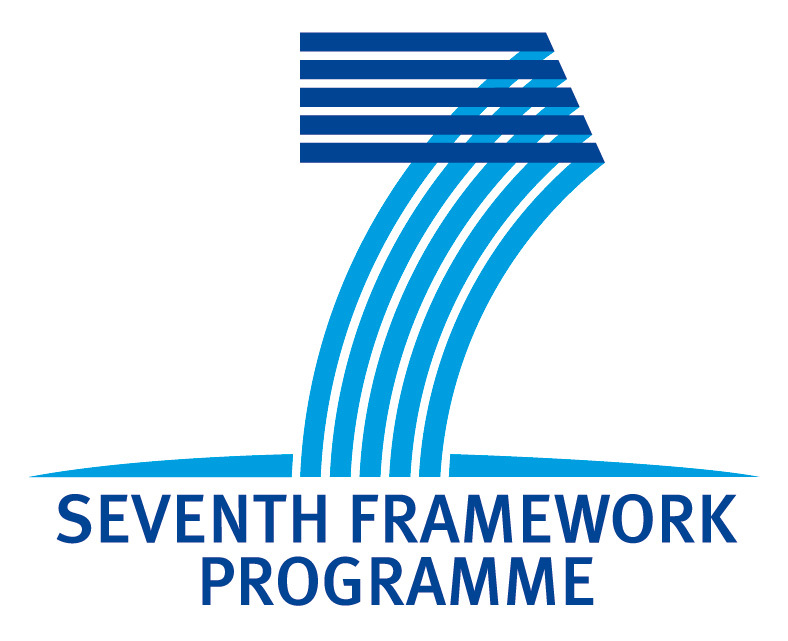 The EnerGEO Project is funded by the EC’s Seventh Framework Programme (FP7, 2007-2013) under Grant Agremement Number 226364. 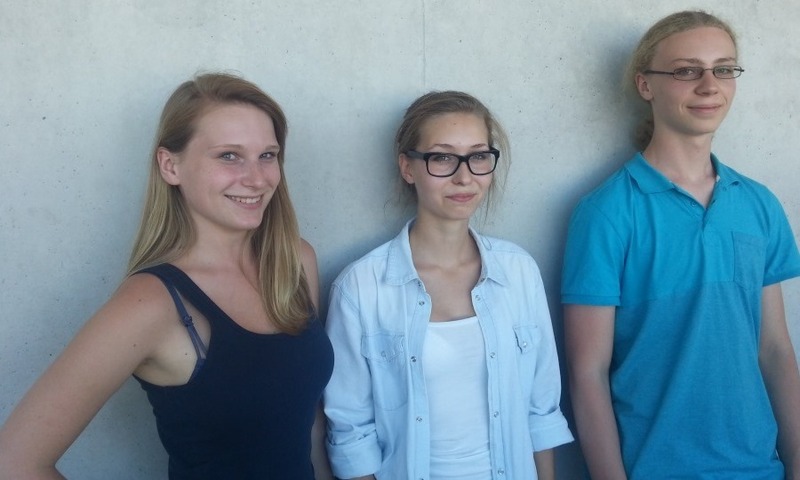 The FFG Regionale Talente funded project YouthMap5020, recently started under the lead of Z_GIS, develops a digital map for the city of Salzburg that targets the specific needs and interests of young people. 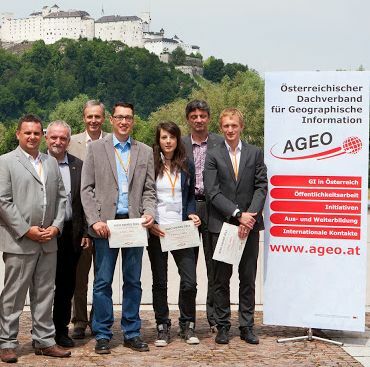 Supporting project partners are Synergis/ESRI and the city of Salzburg (represented by the youth office). The user centred approach in YouthMap5020 not only refers to map content but also to design and functionalities. 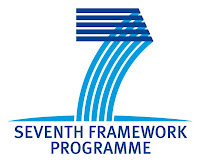 Therefore, the target group of this map application is directly involved in every work package (user requirements, data aquisition, implementation, evaluation) through a) the participation of six partner schools and b) several internships in the framework of the project. Leonie Einfalt (16, Bundesgymnasium St. Johann) delivers a state of the art report on existing youth specific map applications worldwide and reviews several examples regarding functionalities, design and content. 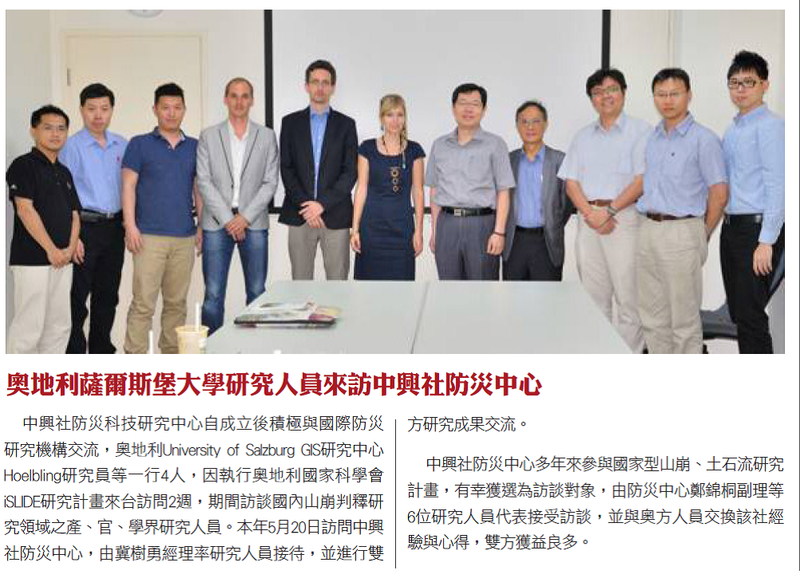 The SELIAT pilots’ workshop was held in Salzburg June 25, 2013. Helicopter and glider pilots, cockpit instrument providers and the project team of DLR, Oberpfaffenhofen, Brimatech, Vienna, and the Department of Geoinformatics - Z_GIS, discussed specific needs pilots encounter in emergency situations and the requirements of a geospatial aviation service that provides off-field landing sites on cockpit equipment. Possible user scenarios include emergency situations and flight operations in general, e.g. for Search and Rescue missions. SELIAT stands for Safe Emergency Landing in Alpine Terrain and is a feasibility study that is funded by the Artes 20 – Integrated applications promotion (IAP) program of ESA. 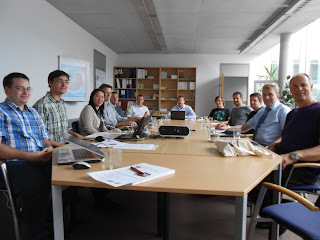 On July 3, 2013, the EO4Hab workshop was held in Salzburg, where representatives from science, policy, administration, and industry met in an inspiring setting. The workshop on “Ecosystem and Biodiversity Monitoring (EO4Hab) - Best practice in Europe and globally” was organized by the Department of Geoinformatics - Z_GIS, in the frame of the GI Forum 2013. More than 25 presentations and posters showcased the potential of Earth observation satellite technology in becoming a key asset for a more effective, area-wide ecosystem and biodiversity monitoring for Europe and globally. Two EU-funded FP-7 SPACE projects MS.MONINA and BIO_SOS presented their outcomes highlighting recent achievements and open challenges related to satellite-based services. For detailed information on the EO4Hab workshop please visit the MS.MONINA website or contact the FP7 project coordinator Stefan Lang. Z_GIS 'Applied Geoinformatics' MSc graduate Caroline Atzl recently achieved a unique combination of honors like no other student before her: after her nomination as 'ESRI Development Center Student-of-the-Year', her MSc thesis developed at the iSPACE Research Studio titled 'C&C View – Geo-enhanced COP Communication @ Local Level' was selected as the top thesis by the Austrian GI Umbrella Organisation - AGEO. This price was awarded during the AGIT25 / GI_Forum opening ceremony, and to top off her successful run in the 'Salzburg Geoinformatics Week', on last Thursday night her paper was distinguished as the best student paper presented and published in the conference proceedings. Z_GIS PhD student Mariana Belgiu was successfully nominated for this year's 'Young Scholar' award, presented today by Mike Gould at the ESRI annual user conference in San Diego. Her research on the development of geoportal designs, metadata profiles and semantic search were all incorporated in the online course 'ArcGIS for Server', developed and taught by Mariana as an elective subject in the UNIGIS distance learning program. Mariana will present her paper titled "UNIGIS: Teaching ArcGIS for Server Via Distance Learning" in a session dedicated to Online GIS Education. Congratulations to being selected for this honor and distinction!! 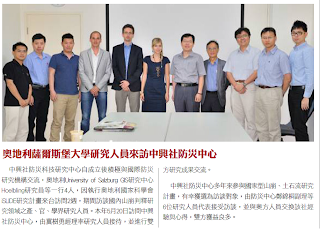 The recent newsletter of SINOTECH featured the visit of Daniel Hölbling and the Z_GIS iSlide project team at the Disaster Prevention Technology Research Center in May 2013. The team was welcomed by the Center’s Manager Shu-Yeong Chi and its Vice Manager Chin-Tung Cheng to discuss the current situation and innovations in landslide research in Taiwan. Sinothech looks forward to supporting the iSlide team in developing new methods for long-term monitoring and rapid mapping of landslides. iSLIDE: Integrated Semi-automated Landslide Delineation, Classification and Evaluation is funded by the Austrian Science Fund – FWF. For more information please visit the project website.